In a world where convenience is king, your travellers need the necessary flexibility to get from A to B without a fuss. Wexas Travel Management’s online booking tool (Wexas TM Online) is designed to cater precisely for that need. Our online self-booking tool, Wexas TM Online, enables your travellers and bookers to make their own business travel reservations online 24/7 via desktop, tablet or mobile. 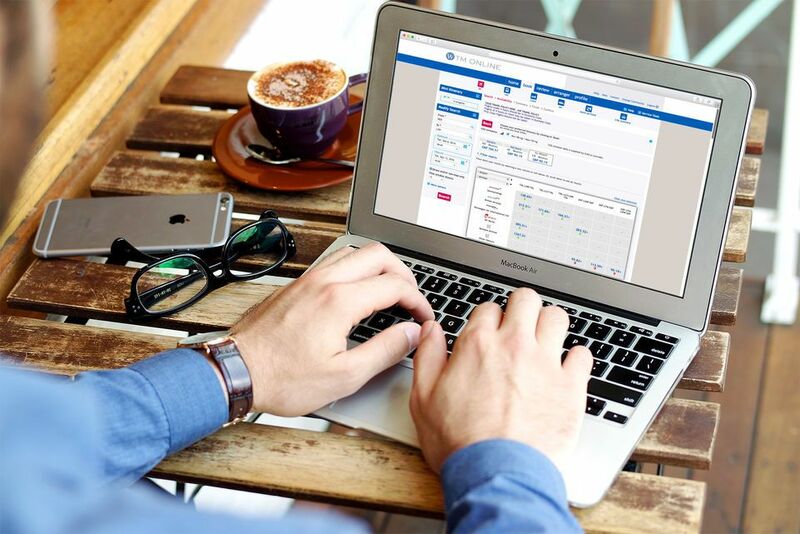 Whether it’s arranging flights, rail journeys, hotels or car hire, a booking can be made in just a few clicks. Low cost airline and Eurostar options can be given prominence (higher classes could be hidden altogether for certain groups or individuals), while flexible date searching, management booking approval and promoting in-policy hotels all allow for even stronger expenditure management. Pre-populated maps display hotels nearest to your overseas offices, frequent places of travel or meeting areas. The ability to hold airline seats before booking provides peace-of-mind, while pre-filled contact forms (including frequent flyer numbers) and fully logged order forms are created for a seamless reconciliation accounting process. While giving your corporate travellers the convenient tools they need on the road, we’re always on hand to ensure the best result is achieved. We quality check every booking made via Wexas TM Online to ensure maximum cost savings are delivered, and to raise any issues should someone accidentally book a flight from Birmingham, Alabama, rather than Birmingham, England. Your travel policy and authorisation processes can be included to enable full compliance. Online Booking provides the intuitive experience you, and your corporate travellers were looking for. Spam filter: please check the box below. Wexas Travel Management is a trading division of Wexas Limited.